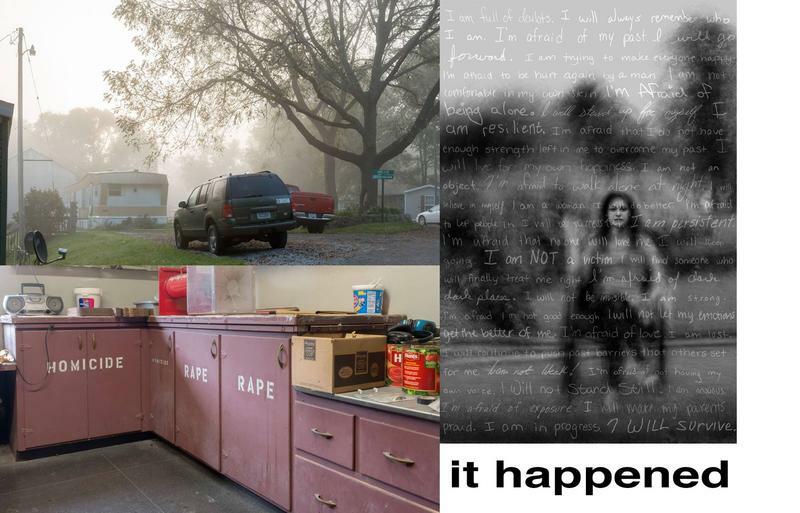 A group show currently on display at MU's George Caleb Bingham Gallery draws on works from multiple mediums to address the impact of sexual assault. The show's co-curators - Katina Bitsicas and Lee Ann Woolery - and Melissa Kreider, a photographer featured in 'It Happened', were guests on a recent episode of Thinking Out Loud. The co-curators and a photographer featured in the group show 'it happened' are guests on a recent episode of KBIA's Thinking Out Loud.